I’m back from a summer in the USA. It was great. One of the things I did was scour the bookstores at airports and malls for promising new stuff. I found a book that might interest some of you. Grand Central is a short story collection set in 1945. Grand Central Station in NY is the heart or starting point of each tale, as I understand it. 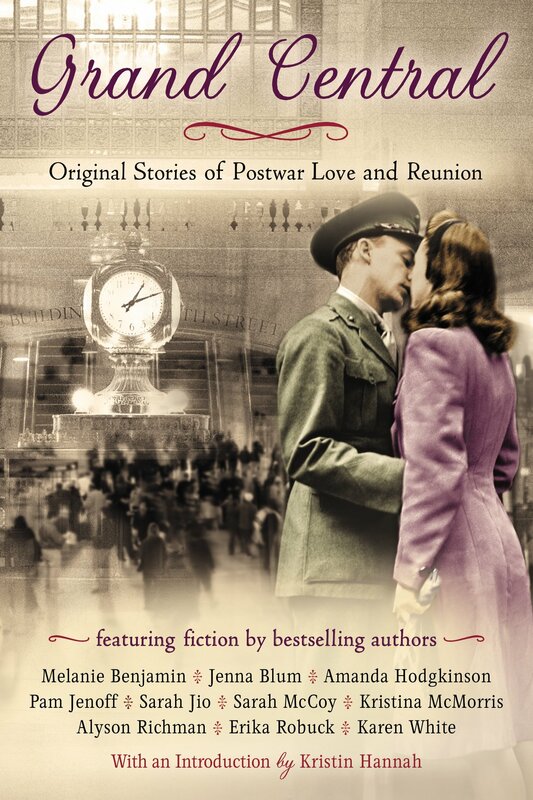 I haven’t read it yet, mainly because I’m not so interested in “stories of postwar love and reunion.” Makes it all sound a bit romance-y, which is not my genre. But it might be yours, and there might be a lot more to these stories if you care to give them a try.